J. Mat. Chem. C., 2015, 3, 7738 - 7747 (DOI: 10.1039/C5TC01264C). 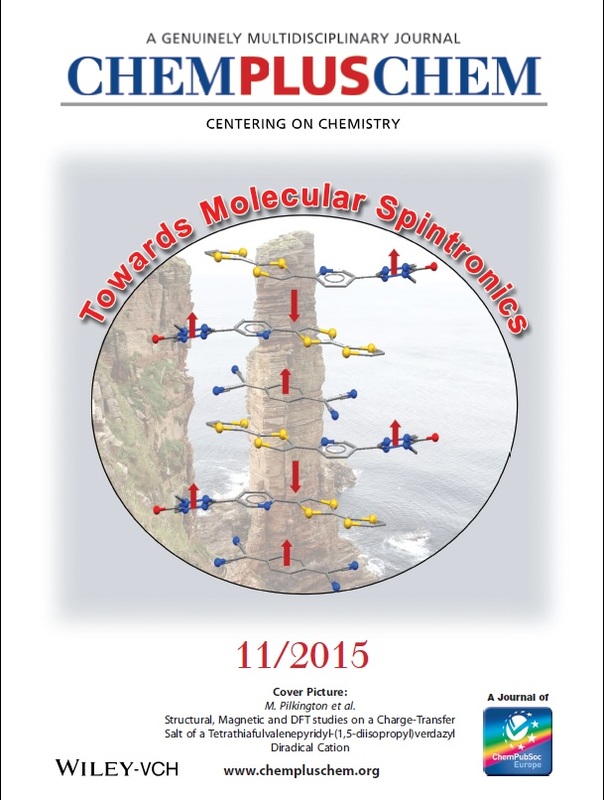 RSC Advances, 2015, 5, 40205 - 40218 (DOI:10.1039/C5RA04568A) . Dalton Trans., 2015, 44, 5284 - 5287 (DOI: 10.1039/C5DT00196J) (Invited for the Theme Collection in Memory of K. Wade, FRS) . 191. Copper-promoted aerial oxidation of benzothiadiazines: Access to benzothiadiazine S-oxide heterocycles. Dalton Trans., 2015, 44, 1866 - 1874 (DOI: 10.1039/C4DT03220A).